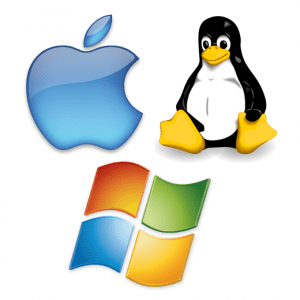 The Operating Systems (OS) of any computer running Windows or Mac OS, needs to be constantly updated to make them run properly and to prevent virus threats and vulnerabilities. Why do I need to keep updating my iPhone, iPad, Apps and Apple OS? and how do we know if the Apple OS needs to be updated or not? Are your Apple Devices up to date? If it is deemed that an update is required how do you do it? 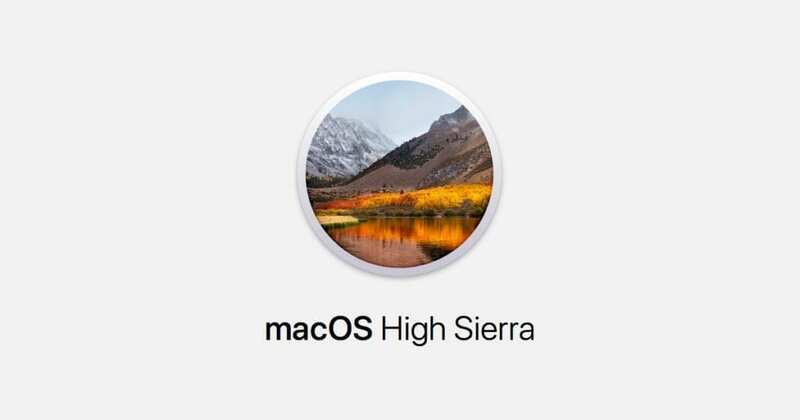 How to update an Apple iMac or Mabook? How to update an Apple iPhone or Apple iPad? If you would like to use iTunes to do the updates then these articles would be of interest. Windows Updates usually take place on a daily basis to maintain security, integrity and the usability of the computer. New bugs and security threats are being discovered daily and just like your virus checker, these threats and bugs have to be fixed before they become vulnerable to a hacker or intruder.
. In the search box, enter Update, and then, in the list of results, selectWindows Update.